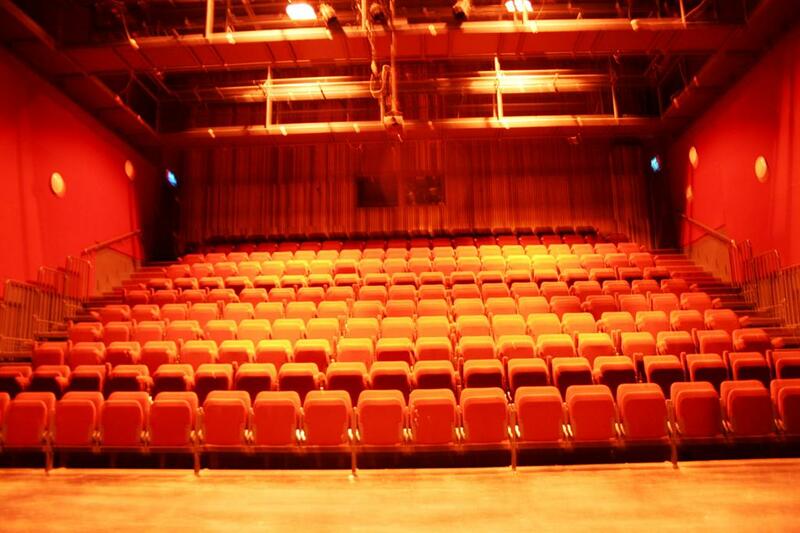 Axis Cinema on Ballymun Main Street is home to The Pictures, which started as a monthly film club and has grown to become a great social network for the over 55s in Ballymun. The Pictures will be presenting a season of ‘book to film’ screenings, including The Commitments, in partnership with access>Cinema and, for the first time, Ballymun Library; who will be making copies of the books available to borrow the month before the film. October’s ‘Book to Screen’ film is, very appropriately, Hammer Horror’s Dracula starring an enigmatically terse Christopher Lee as Bram Stoker’s vampiric Count and Peter Cushing as his nemesis Van Helsing. Few actors have ever inhabited those parts to such indelible effect, and this is a rare opportunity to see Hammer’s lurid blood-soaked vision on a big screen. This screening will be preceded by Irish short Suanscéal, a visually beautiful, delicately told, tale of a young boy’s need for companionship and an old man’s need to leave his legacy. Director Colm Ó Foghlú will be in attendance on the day to introduce the short as part of Borradh Buan, axis’ Irish language festival; celebrating its 10th anniversary. This is a chance for audiences to feel the fear at a secret screening of a favourite horror movie! As Halloween approaches, axis will be asking the people of Ballymun to vote for their favourite horror film to show on the big screen. I’d vote for Scream, but with the new Carrie coming out soon that could be a contender. What will win? All will be revealed on the night! November’s ‘Book to Screen’ film is British director Alan Parker’s celebrated 1991 adaptation of The Commitments, Roddy Doyle’s 1980s novel of recessionary north side Dublin. Only the music scene is rich in this landscape, and so Jimmy Rabbitte envisions combining the raw talent of musicians, including Glen Hansard, Bronagh Gallagher and Maria Doyle Kennedy, with soul music to shake the Hibernian metropolis. January’s ‘Book to Screen’ screening is Joe Wright’s 2012 film of Anna Karenina. Anna (an on-form Keira Knightley) falls uncontrollably in love with Count Vronsky (a callow Aaron Johnson), with tragic consequences when she leaves husband (a surprisingly empathetic Jude Law). Leo Tolstoy’s classic story of doomed love is adapted by the great Tom Stoppard as a determinedly theatrical tour-de-force; to hit-and-miss effect. axis: Ballymun is a creative hub of stage, galleries, workshop spaces and a recording studio. More information at http://axis-ballymun.ie/, and do follow @axisBallymun on Twitter.